Looking at a new SUV and wondering the difference is between the Honda HR-V vs. Subaru Crosstrek? To start with, the Honda HR-V costs more than $1,000 less than the Crosstrek, but still offers more space. The Subaru Crosstrek has a maximum cargo capacity of 55.3 cubic feet with seatbacks folded. Meanwhile, the Honda HR-V offers a total of 58.8 cubic feet of cargo capacity so you can haul more during your weekends in Nanuet. Ramsey drivers can also enjoy a more adaptable interior inside the HR-V thanks to Honda-exclusive Magic Seat technology. The second-row 60/40-split Magic Seat design allows you to move the seats in several configurations to fit both your cargo and passengers. Fold the seatbacks down, flip the bottom cushions up, recline the entire seat back, and more. Subaru lacks this technology, so you’ll have to settle for the traditional 60/40 split seat design. For space and value, the 2019 Honda HR-V is the winner. 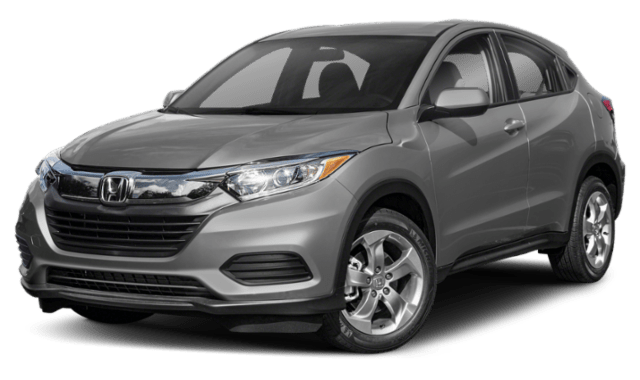 2019 Honda HR-V: The HR-Voffers a standard 1.8L 4-cylinder engine and has a clear advantage when it comes to fuel economy. The Honda HR-V achieves up to 28 mpg in the city** and 34 mpg on the highway**. 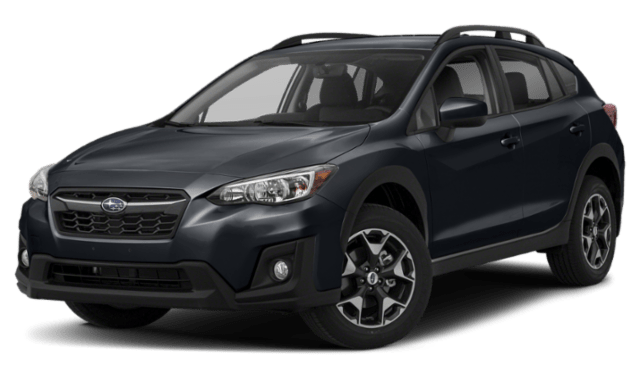 2019 Subaru Crosstrek: The 2.0L 4-cylinder engine found on the Crosstrek produces up to 27 mpg in the city and 33 mpg on the highway. Whether you commute along the highways or mainly stick to city traffic, you’ll get more bang for your fueling buck in the 2019 Honda HR-V.
Now that you know the pros and cons of the Honda HR-V vs. Subaru Crosstrek, why not take a test drive in our winning model? The 2019 Honda HR-V offers shoppers in Tenafly a balance of style, space, and performance. 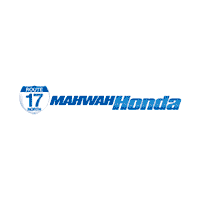 Learn all about the current Honda lease deals at Mahwah Honda, or brush up on the differences between buying vs. leasing before your visit!